247able are UK distributors of the Extronics range of Intrinsically Safe Zone 0 certified cameras. Extronics is a global leader in designing and manufacturing intrinsically safe and explosion proof equipment such as iCAM501 Ultra and iCAM502 Autofocus cameras, both of which 247able stocks. These cameras are certified by ATEX, IECEx and FM and are extremely robust for working in hazardous environments, even overcoming the need for a hot work permit. 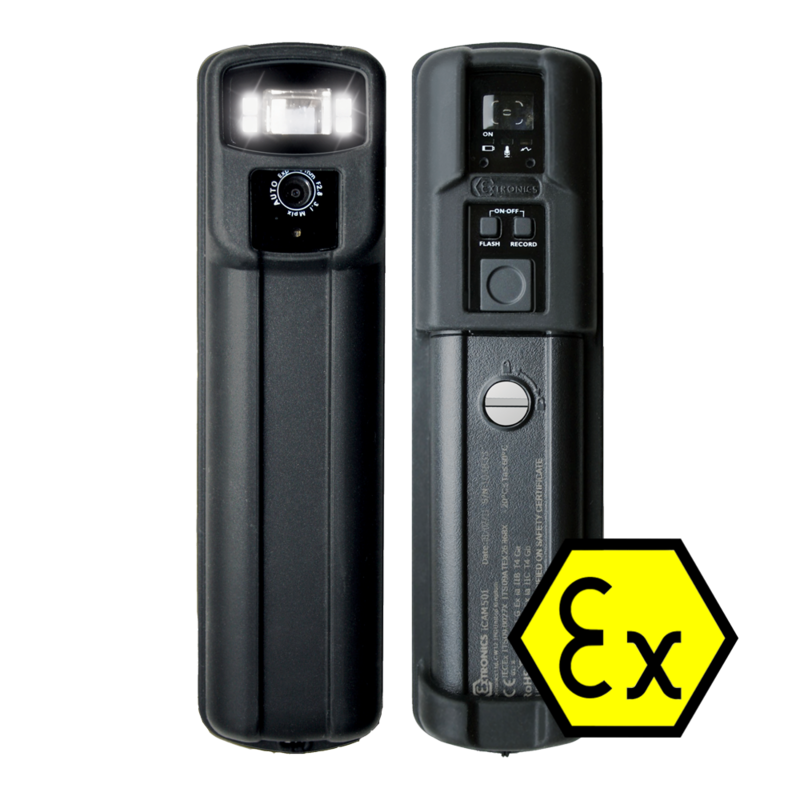 Extronics intrinsically safe cameras are ideal as they are competitively priced and can fit in a users top pocket. 247able deliver globally, but any in-stock order placed before 16:00 within the UK will be delivered next day.